Services - Deep Six Divers Service Inc.
John Appelboom has been servicing equipment for over fifty years. With decades of experience filling tanks, repairing gear, and fixing dive related issues, there is no better place to get your SCUBA service than Deep Six! We pride our-self on quality air, our air is quadruple filtered to remove contamination and moisture. We pump Grade E Air, our Aircheck certificate is posted by the register. Scuba certification is required. Safety is our top priority. We take great care in cylinder inspections. Boots, decals and valves are removed to thoroughly inspect the tanks both inside and out. All aluminum cylinders are Eddy Current tested with a Visual Plus 3. Safety is our top priority, John Appelboom has been servicing regulators for 45 year. We work on most brands and models of regulator and use only genuine parts. Reulators are tuned for performance and reliability. Turnaround for repairs is 1 week. Trimix adds Helium to a breathing gas to increase the maximum operating depth of a mix and reduces the narcotic effects of Oxygen and Nitrogen. 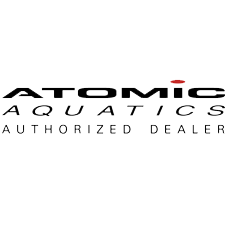 We can partial pressure blend any Trimix from Normoxic to Hypoxic. Trimix certification is required. Decompression mixes accelerate required decompression stops, we custom blend mixes from 40% – 100%. Advanced Nitrox certification or higher is required for mixes greater than 40% o2. Argon is a great insulator for drysuit inflation. Sold by the cubic foot. Deep Six Divers Service is a federally licensed hydrostatic test facility. All bottles are tested in house so turnaround is 3-5 business days. Oxygen cleaning includes a fresh visual inspection, valve overhaul and solvent clean, new viton o-rings, a cleansing tank tumble, nitrox tank wrap and a fill. Because Deep Six utilizes partial pressure filling, all Nitrox cylinders must be oxygen clean. Cylinder tumbling effectively removes rust, corrosion, and contamination. Tumbling is a time consuming process that requires the proper use of tumbling media and chemicals. Safety is our top priority. Service generally includes an inflator overhaul, service of dump valves and flushing the bladder. Battery changes vary from make to make. 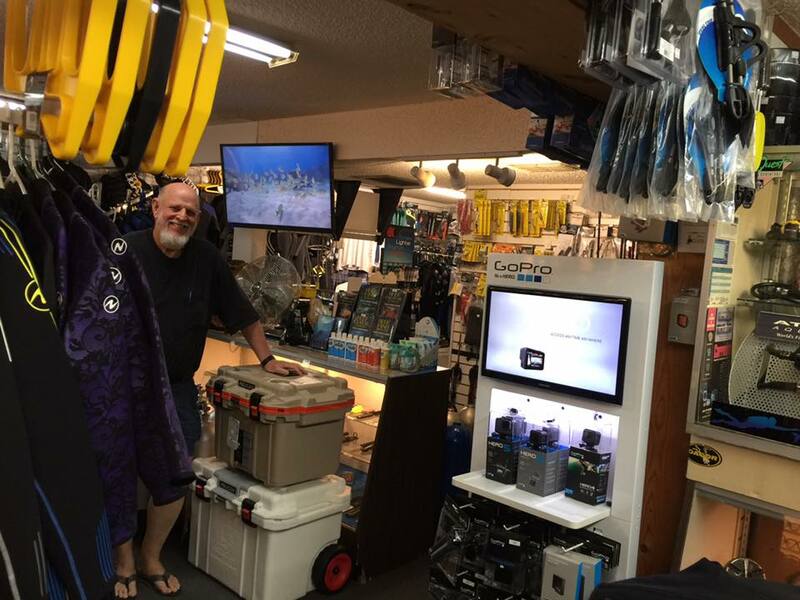 Deep Six Divers Service, Inc. has a large inventory of Scuba equipment for sale in Lakeland, Florida.